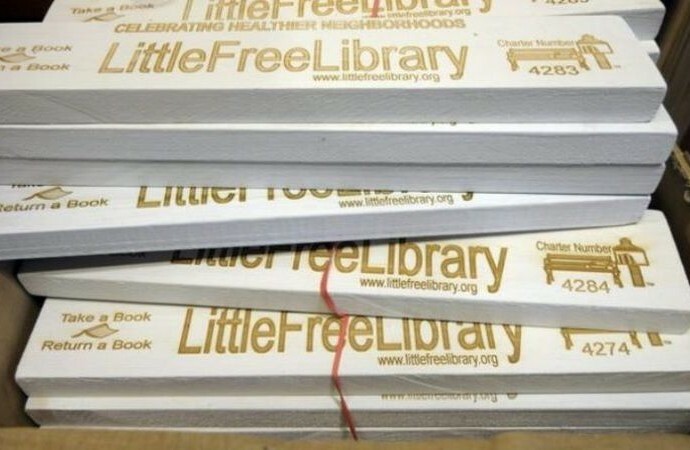 The Big Library Read is Here! 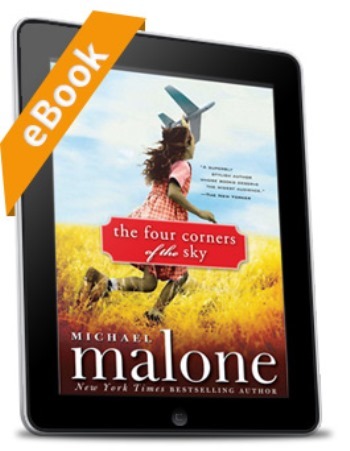 Beginning on May 15th, patrons of hundreds of participating Indiana libraries can download The Four Corners of the Sky in Kindle, EPUB, PDF formats via their library’s OverDrive eBook catalogue. 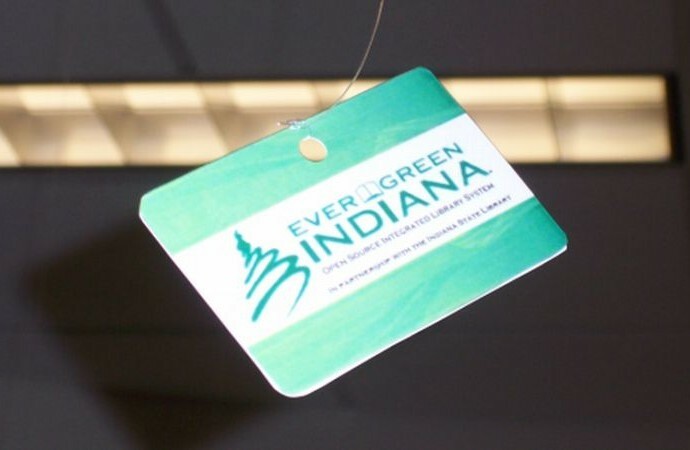 Notable libraries participating in the The Big Library Read include The Indianapolis Public Library and the eIndiana Digital Consortium, which consists of 78 Evergreen Indiana libraries. Patrons will have unlimited access (no holds or waiting lists) to the selected title throughout the duration the pilot program. 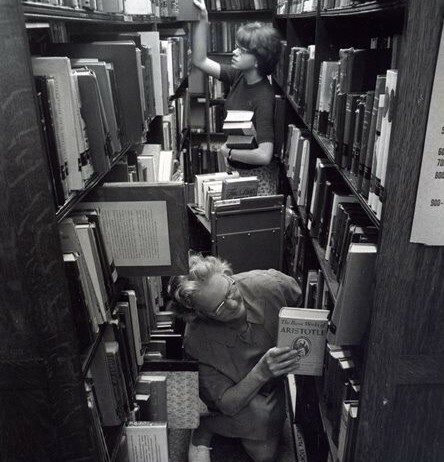 Patrons only need a valid library card and an electronic device (personal computer, tablet, Smartphone, eReader, etc.) connected online to participate. In an effort to promote a global community of readers, patrons are encouraged join the conversation on Twitter at #BigLibraryRead and “Like” Michael Malone on Facebook.